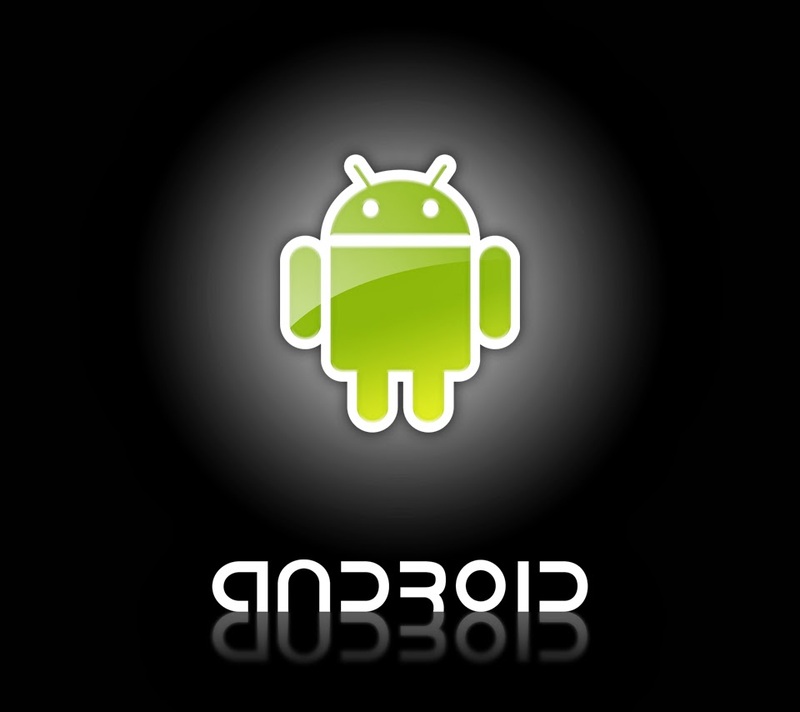 Blake from Guide To Vaping hits me up with a piece he wrote on our android app. Im grateful to Blake for drawing more attention to our app. We have an Iphone and Windows 8 app in the works. Check out guide to vaping - one of the best blogs in the industry. Vapor Joes, it’s one of the most loved websites and it’s also one of the most hated. There are a lot of mixed feelings on the website and the man behind it, yet vapers continue to find their way to it – now boasting a massive 22M pageviews since 2012. I’ve talked with Vapor Joe a few times wondering just how he reaches such a large audience, but the tactics still remain a mystery. 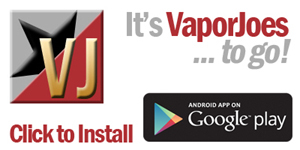 Shortly after, I find myself visiting the Vapor Joes Android App, not to purchase anything, but to get a glimpse of the new gear entering the e-cigarette market. Could I have uncovered the secret? This blog was created in early 2012 for the sole purpose of saving you money. Its our goal to cut through all the absurd pricing. I do not sell anything. I do not charge vendors to be listed here. This is simply a passionate hobby of mine. We are in the unique position of saving the consumer money and giving vendors notoriety. A win for all. Before you buy - check this site first! 24 HOURS LATER: WE'RE BACK! 40% OFF FAN FAVORITE JUICES! 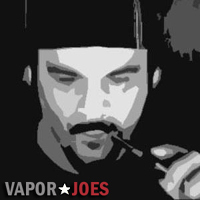 Vaporjoes is a registered trademark of Vaporjoes LLC. Awesome Inc. theme. Powered by Blogger.